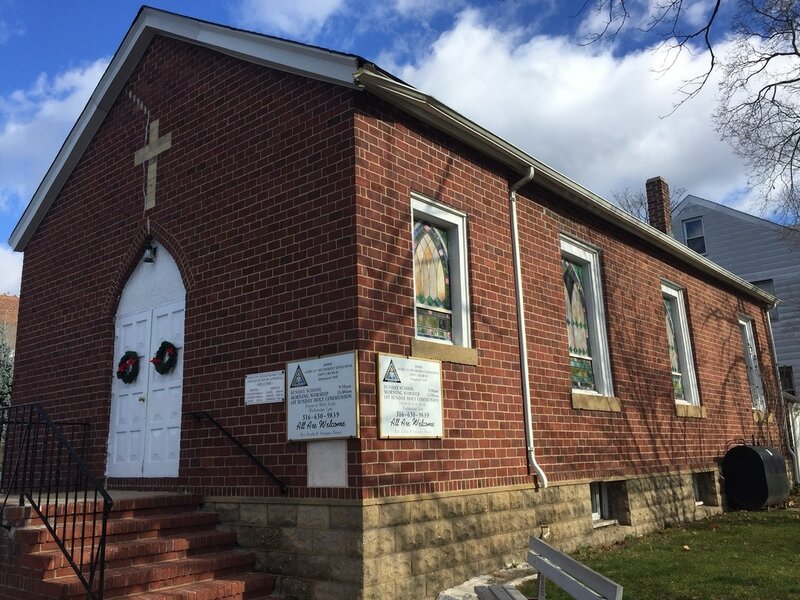 In honor of Black History Month, the Oyster Bay Historical Society presents an exhibition on the history of the Hood A.M.E. Zion Church and its congregation. As Oyster Bay’s oldest, continuously-practicing congregation in its original building, the Church has deep roots in what was once known as the Carll’s Hill neighborhood in Pine Hollow. In addition to the Church on South Street, the congregation is responsible for the historic Pine Hollow Cemetery – the final resting place of David Carll and other African-American Civil War veterans. Along with never-before-seen records of the early Church, family images and­­ histories of current congregants will also be on display. An opening reception will be held on Friday, February 10th from 5:00p.m. to 7:30p.m. For more details, contact the Society at 516-922-5032 or obhslibrary@optonline.net.